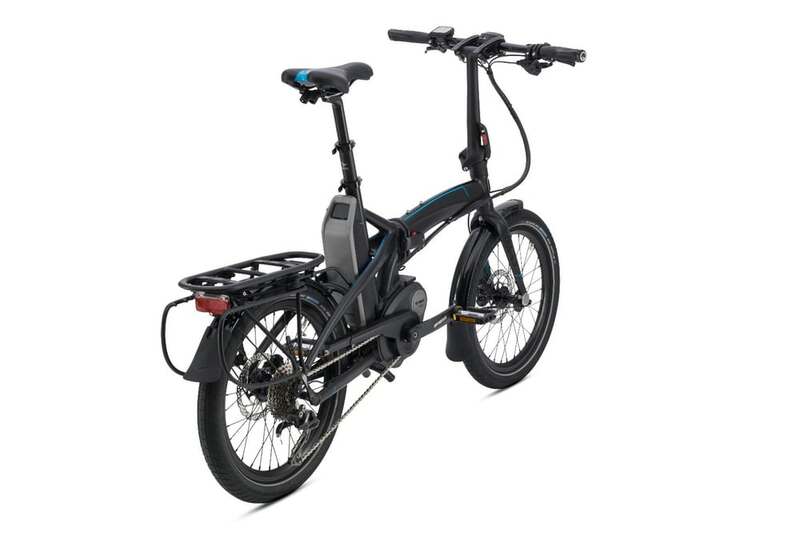 The cycling is central to a healthy and sustainable future, and using foldable compact electric bicycle, helps urban commute with ease of traffic and cost competitive source of renewable energy. 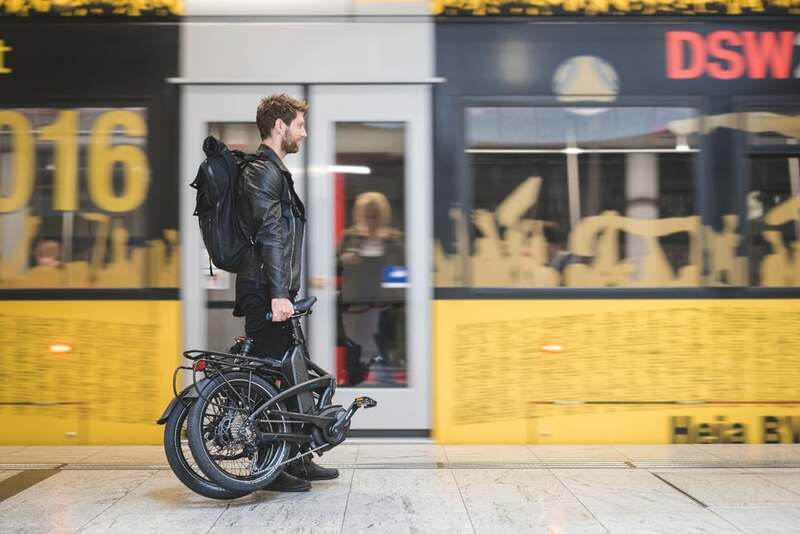 New incredibly folding and ultimate high-efficient ‘Vektron’ bikes from Tern, can serve you well for an entire lifetime. Tern is an urban bike brand and was established in 2011 to improve our environment by sustainably designing the bicycles and helps in solving the urban traffic issues due to smart folding technique. The name Tern originates from the Artic Tern a bird that holds the record for the longest annual migration at 71,000 kilometers. Like the Artic Tern, Tern Bicycles creates bikes that are compact, lightweight and durable allowing for these bikes to endure years of biking in various terrains. An electric bike with small wheels mean that a young child can gain comfort while learning to ride, students love that this bike can fit in their dorm room, commuters like the fact that the bike is at home on planes, trains and automobiles. 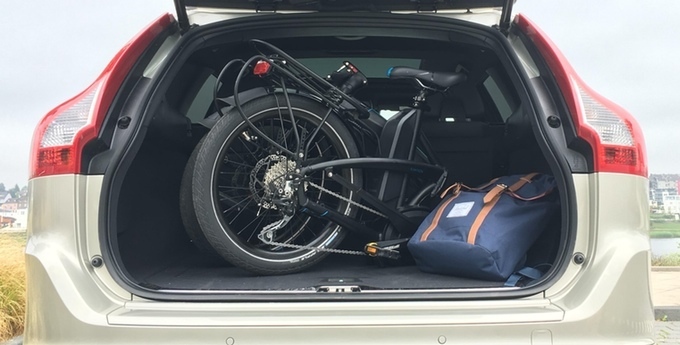 Tern folding bicycles are designed to get you from where you are to where you need to be. 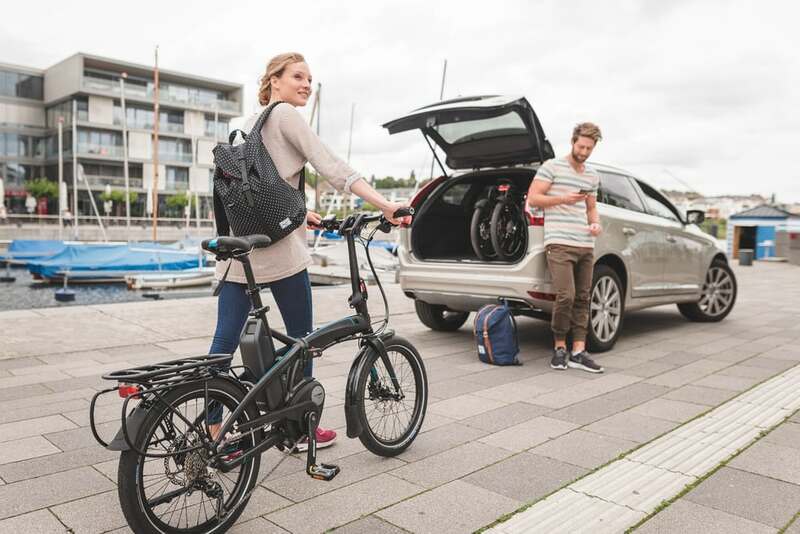 Whether you need to handle grocery bags, all kinds of weather, night-time trips or quick jaunts on public transportation, Tern folding bikes give you day-in, day-out reliability. Once the wheels are rolling you will forget the bikes penchant for folding. Perfect for running to the coffee shop, stowing along for a trip to Europe or keeping in your car for when parking is too far. Unique thing about Vekton bikes is its folding time and innovative technology used in it. 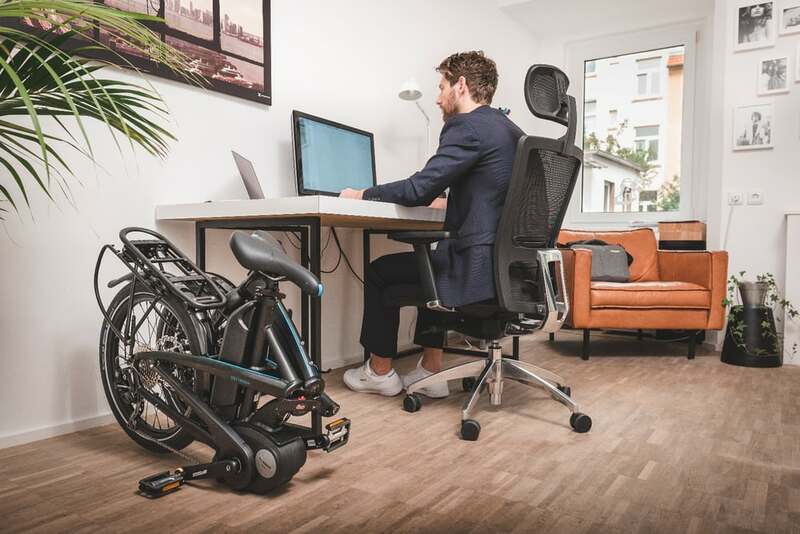 The bike folds up in just 10 seconds and powered by an industry-leading Bosch drive system. The fold-up design makes it both easy to transport and easy to secure, since you can keep it indoors wherever you go. 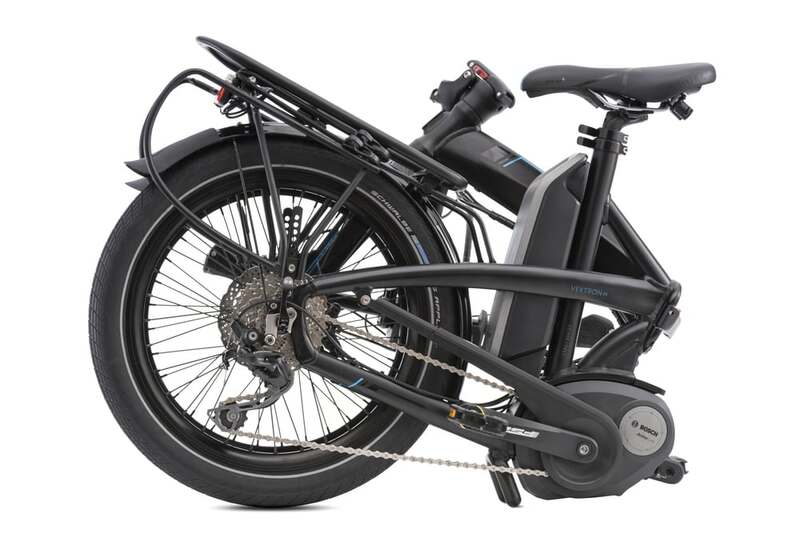 Electric bikes let you escape the typical hassles of commuting. They soften hills and headwinds on your 15-mile commute, and leave you with energy to spare. 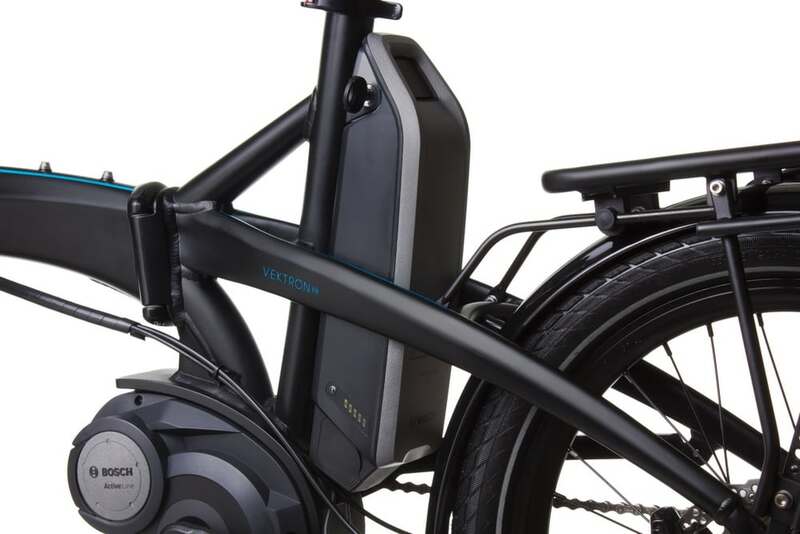 Thanks to the unique geometry and a super low center of gravity, the Vektron's ride quality compares favorably to even the best large-wheel electric bikes. Vektron is powered by high-energy 400 watt-hour battery that drives it for a whopping 40-80 miles, depending on conditions such as the terrain, headwinds, riding mode, etc. Steep uphills become a thrill with Vektron bikes, and you'll easily maintain up to 20 mph to cover ground quickly. The on-board computer provides the information such as speed, range, battery level, and distance. And the smart range calculator constantly updates the remaining range, just like a typical German car. Tern is also committed to environmentally responsible transportation as 15 percent of Tern employees bike or walk to work, 75 percent take the bus, train or scooter, and only 10 percent drive to work! 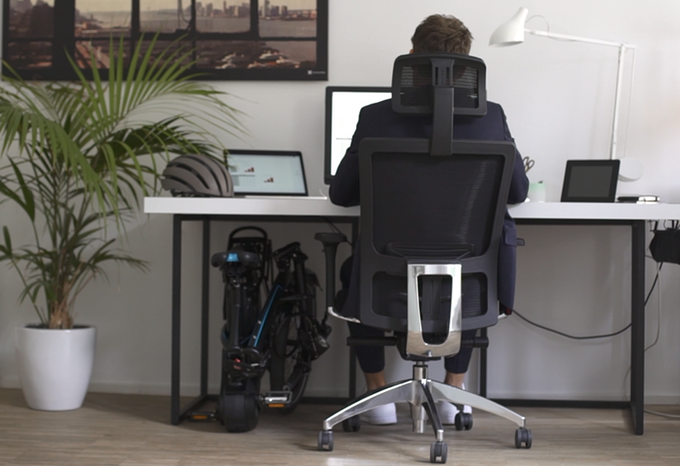 A Kickstarter campaign for Tern Vektron folding electric bike is currently live for a goal of $60,000 and still 34 days to go. 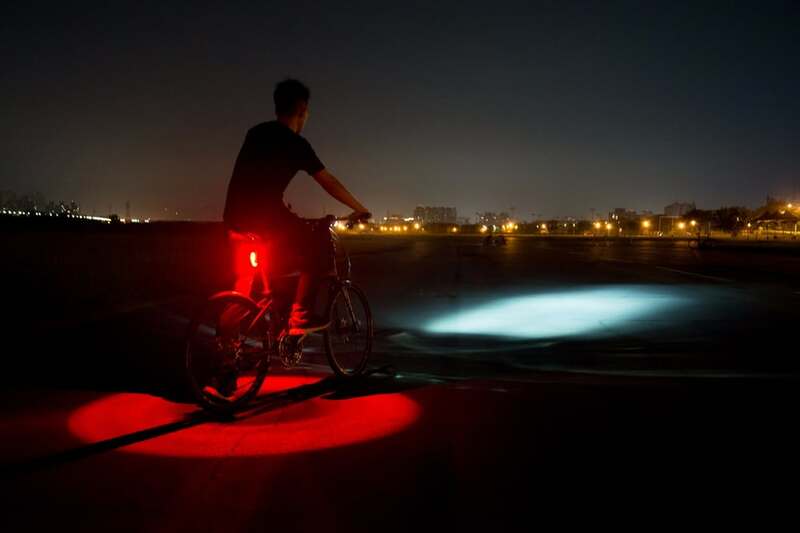 The development team of Tern needs this funding to go into production of these electric bikes. Back their Kickstarter campaign, and get a Vektron for $300 to $425 under the eventual retail price.